Another year, another Emmys where a bunch of current TV stars won awards for playing various memorable characters. But stacked up in the annals of television history (or at least the last ten years or so), how do they do? 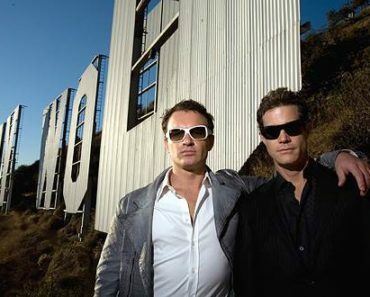 Some make the cut, but others are merely flukes, and their characters won’t leave a permanent mark. These twelve actors go above and beyond what’s required of their character, and have made them some of the most dynamic ever seen in TV history. Well, at least since I’ve been watching TV. I’m sure you’ll disagree/tell me I forgot someone, so let me know in the comments as per usual. He’s the only man that could ever make me actually consider watching a medical show. 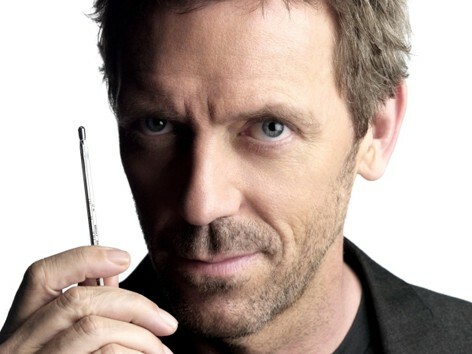 House is abrasive, toxic and somehow we love him for it. It’s not easy to make us a love a character we should clearly hate, but Hugh Laurie managed to do just that year after year. It might not occur to you to put Stephen Colbert on this list, as he was using his own name and was rarely, rarely out of character. But that’s what he was, a character, and he’s done such a good job maintaining that facade over the years, that some conservatives couldn’t even tell that he was joking. 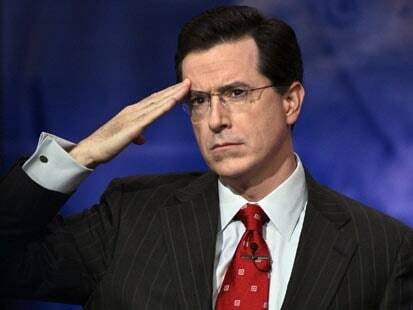 And Colbert took that facade all the way to late night stardom. Nicely done! The physicality that went into the role of Kramer is something that hadn’t really been seen on television before, and I can’t really say that it has since. 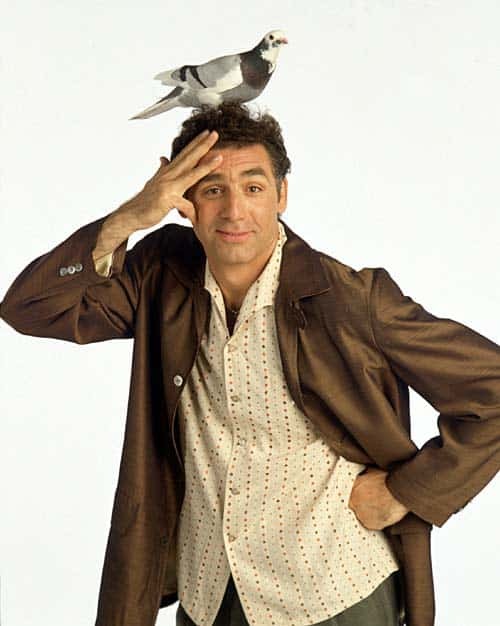 Cosmo Kramer was a whirlwind of hair, gestures and nonsense, and Michael Richards played him to absolute perfection for the entire duration of the series. 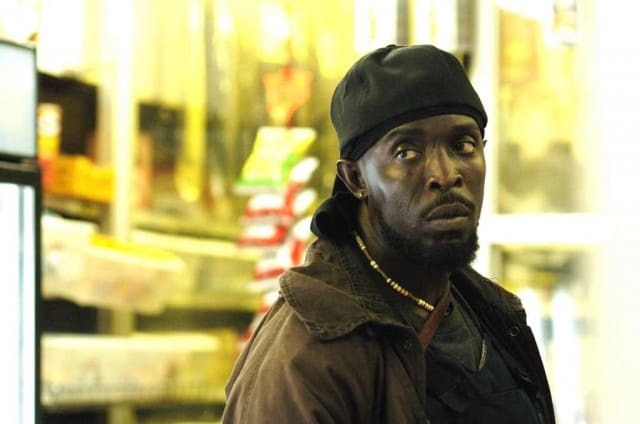 There are many powerful performances in The Wire, but Omar Little, the gay, scarred assassin takes the cake for complexity of character alone. He was perhaps the most brutal character on the show, but always maintained a Robin Hood-like air about him. He really deserved a better send-off than what he got. 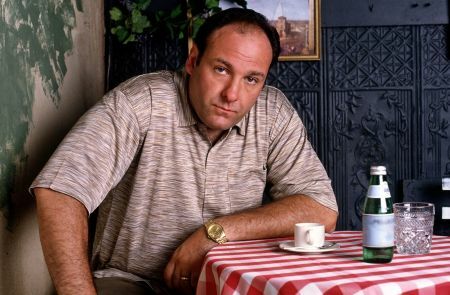 The Sopranos may be slowly fading from our collective memories, but Gandolfini’s Tony Soprano was truly a force of nature, and will never be forgotten in annals of television history. 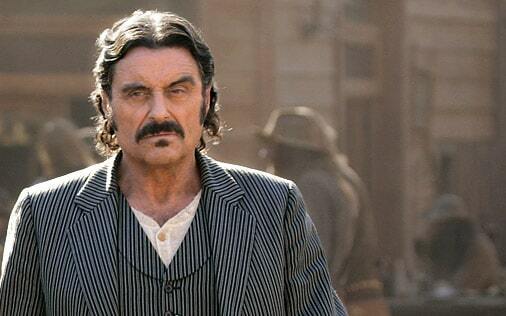 Another HBO veteran, but in my opinion, one of the most powerful characters on this list. 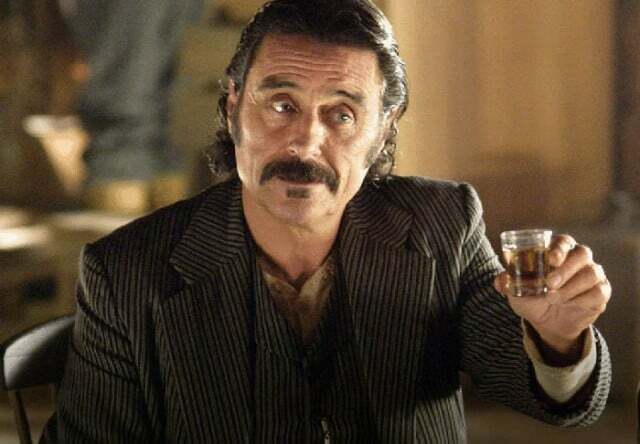 Al Swearengen WAS Deadwood, and everyone else on the show just kind of revolved around him. 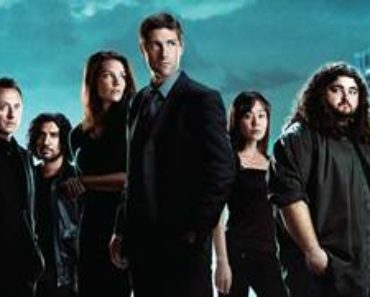 In fact, it may have been the show’s downfall that the rest of the cast just simply couldn’t keep up with him. I’m not a big Star Trek enthusiast, but even I’m aware of the vast emotional complexity that went into playing the android character. 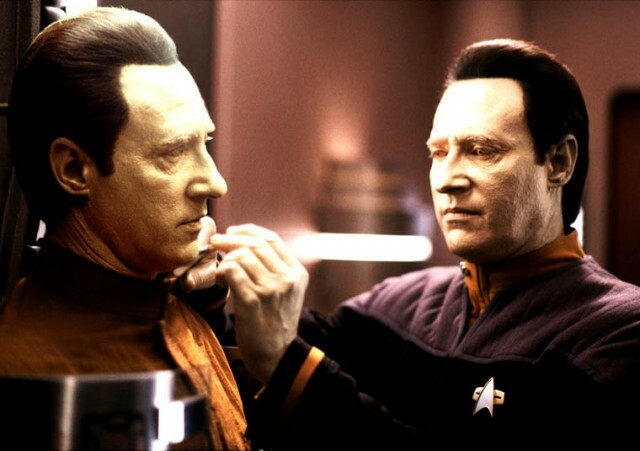 Data was funny, endearing and all around one of the most human, non-humans TV has ever seen. It goes without saying that everyone on Arrested Development nailed their roles to absolute perfection, but David Cross’ Tobias Funke stands above all else. He had oblivious down to a science, and in a cast of all-stars, somehow managed to steal the show each episode. 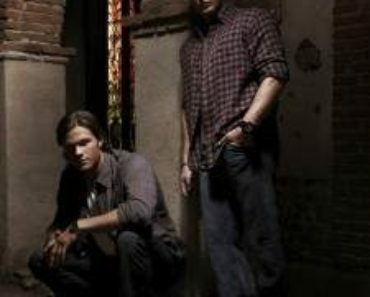 It’s easy enough to play the strong male lead on a prime time show, but the creepy, puny, lurking bad guy? 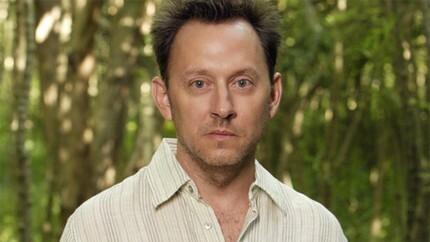 Linus mastered the art of being unnerving, and my passionate hatred for his character speaks to just what a superb acting job Michael Emerson did on the show. There’s a reason the man kept winning Emmys for his role as NBC’s head of television programming and microwave ovens. 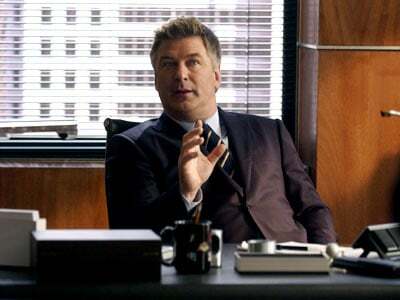 He’s perhaps the greatest corporate sleaze to ever appear on television, but he does it with a sense of humor that’s both piercing and disarming. 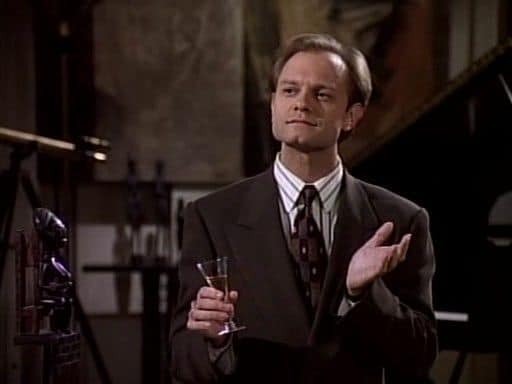 I never did place what accent Frasier and his brother Nyles had on the show. I’m going to go with “Academia.” Nyles was effeminate, hilarious and his love story with Daphne was more poignant than any Ross/Rachel, Jim/Pam pairing we’ve seen since. 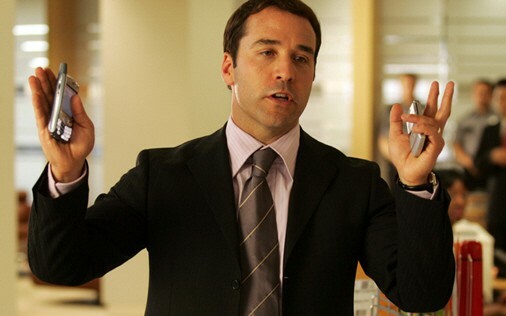 Love it or hate it, Entourage was/is a success because of one man, Jeremy Piven’s maniacal agent Ari Gold. He brought such an intensity to the role year after year, you have to wonder how he managed to keep doing it. The rumor? Because he was just playing himself in real life.